Halloween is right around the corner! And its the perfect time to start thinking about dressing up! 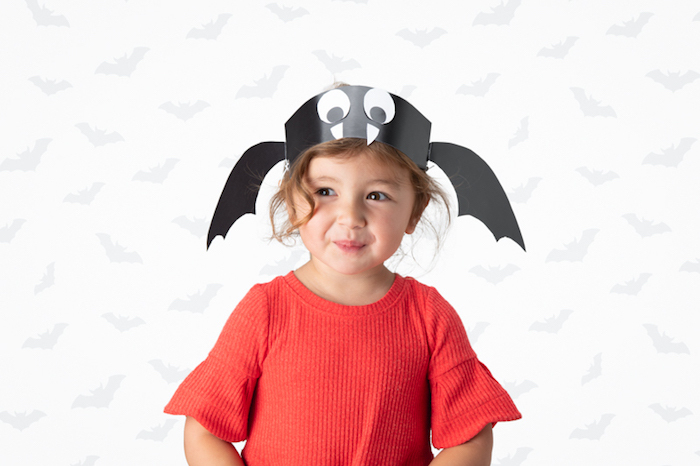 Rather than purchasing a costume, DIY a costume for your little one this year. 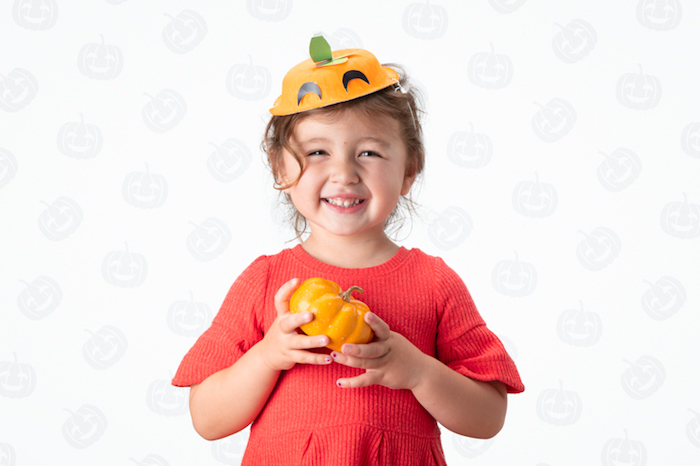 Dress your little one up as a spooky Frankenstein, fun spider or adorable pumpkin with Personal Creations DIY Halloween hats. 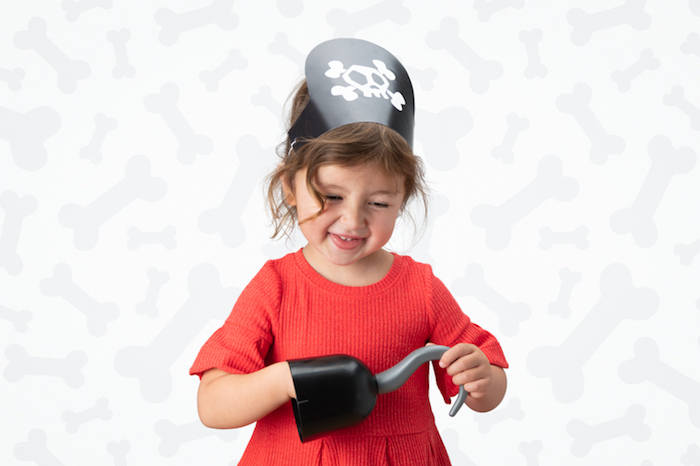 They also have printables to create a floppy bat hat and a pirate hat for all the little marauders out there. 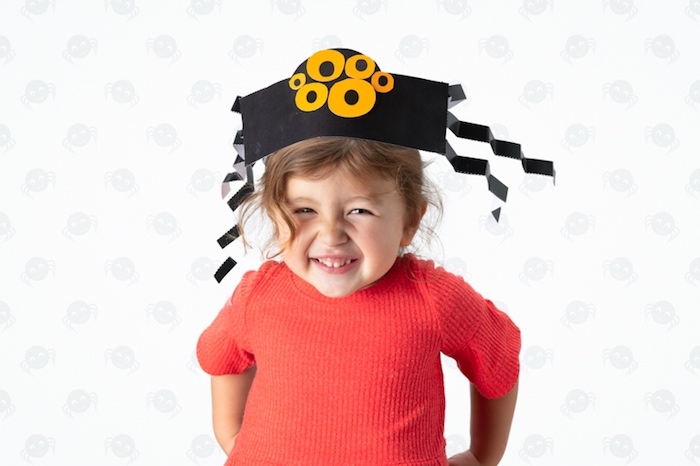 These hats only take a few simple supplies, and add that special personalization to classic costumes. Your child will love the extra thought you went into making these, and youll love the adorable photos of them dressed up! Flip your bowl upside down and paint the outside orange. Then set it aside to dry completely. Print the printables and cut out the leaves. Glue one leaf to the center of the bottom of your bowl and additional leaves throughout the pumpkin top. Glue eyes in the center of the bowl. Then fold your stem along the dotted lines next to the leaf and attach with glue or tape. Next, punch a hole on either side of your bowl. Cut the length of your elastic cord to fit around your childs head. Place one end of the elastic cord through each of the holes and secure with knots. Print the hat template either colored in or print white. Cut out the hat. If printing the white hat, have your child color in the hat. Next, punch holes where marked on the hat. 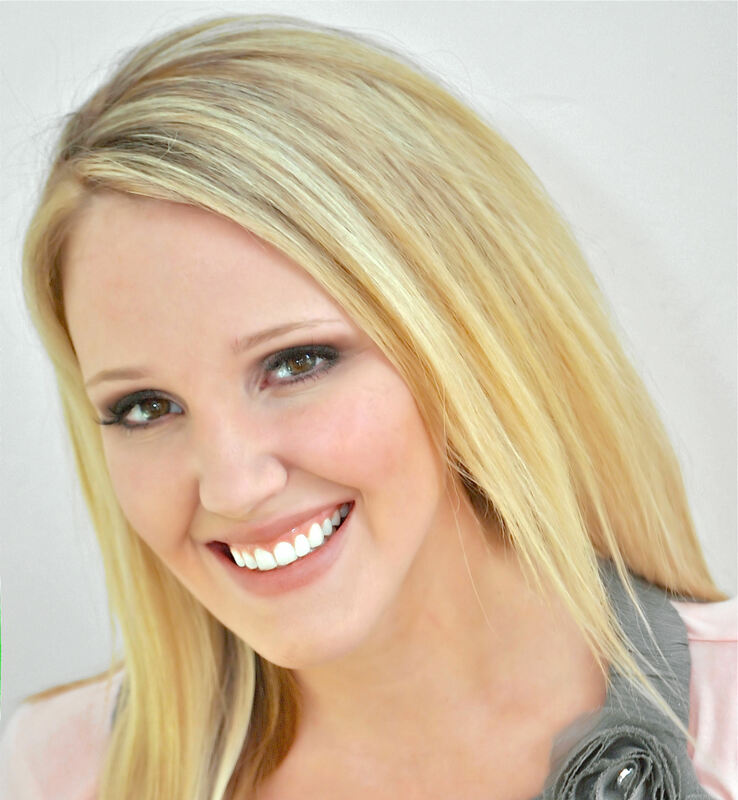 Tie or tape thin elastic onto the hat as the head strap, adjusting the size as needed. 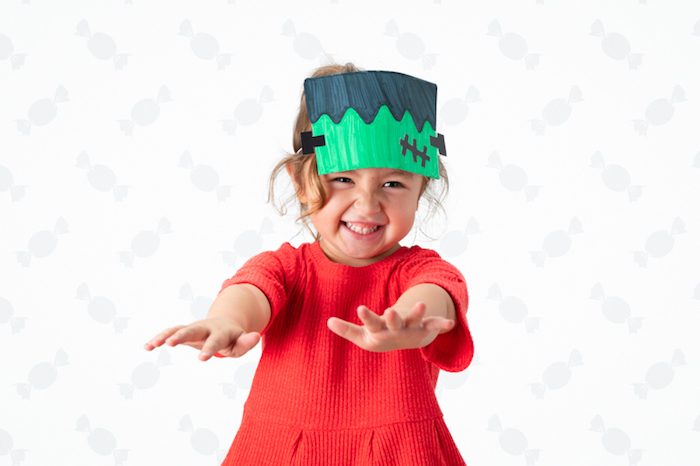 Print out the Frankenstein crown onto white paper. Have your little one color it in. Next, print out Frankensteins stitches. Cut these out and glue them onto the band. Punch holes on either side of the hat. Then, attach thin elastic, securing with ties or tape. 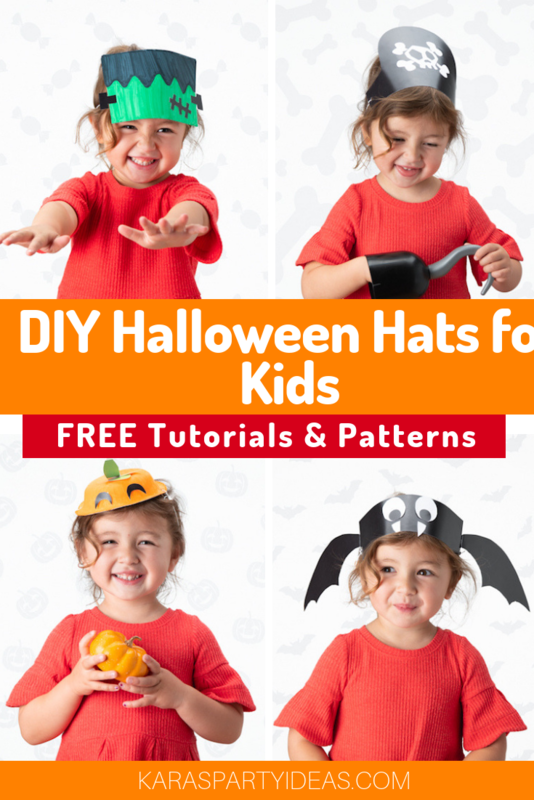 For full tutorials and to download your FREE HALLOWEEN HAT PRINTABLES, fly on over to Personal Creations and snag onto these spooky fun hats now!